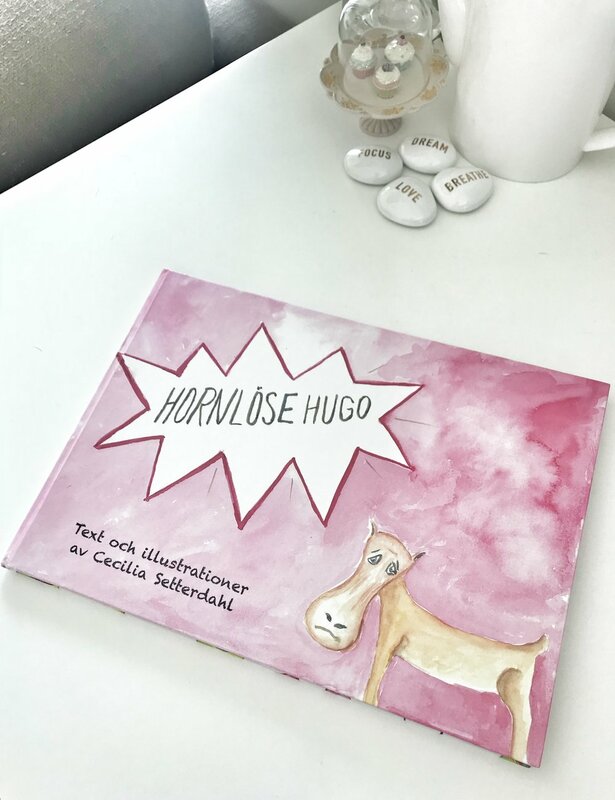 We are super excited and pleased to announce that Cecilia recently launched her newly written and illustrated children's book titled "Hornlöse Hugo" (Hornless Hugo in English). 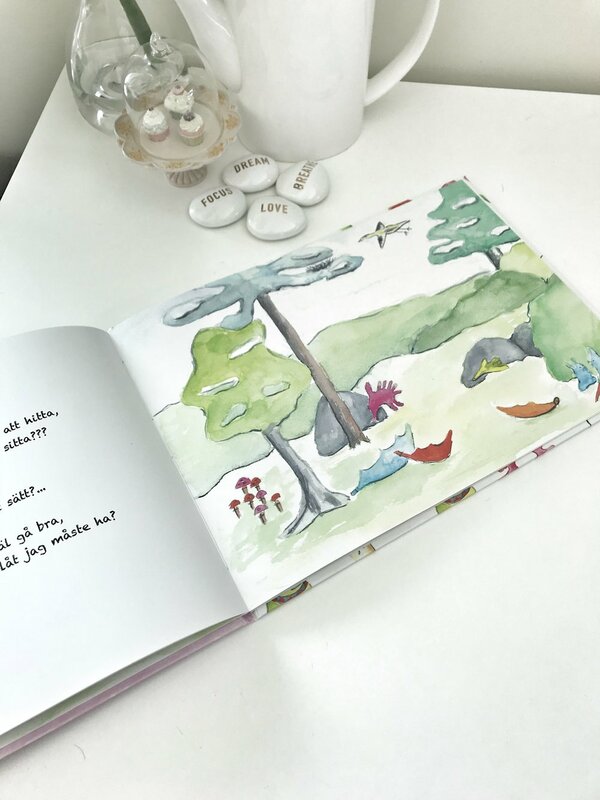 Cecilia painted all the artwork and wrote this children's story in rhyming Swedish. It's about a sad Moose called Hugo who was born without horns! Sweden has many Moose, so perhaps, if you're lucky, you might meet Hugo if you ever find yourself in his next of the woods! Cecilia's book was launched in July at Ronneby Bookstore, Sweden. Copies are also available here in Dubai - so please contact the showroom if you'd like to introduce your child to Hornlöse Hugo. Even if you don't speak or read Swedish, the illustrations will delight any child.